Colorado State University is hosting its second annual Water in the West Symposium at Gaylord Rockies. On March 13th – 14th join leaders from diverse disciplines to dive deep into water issues affecting the region and explore innovative solutions to water challenges. The Symposium will feature more than 35 speakers including Gary Knell, National Geographic Partners; Claudia Ringler, International Food Policy Research Institute and showcase the efforts of various sectors in leveraging research, innovation, education, and creative policies to address the most pressing global water issues. 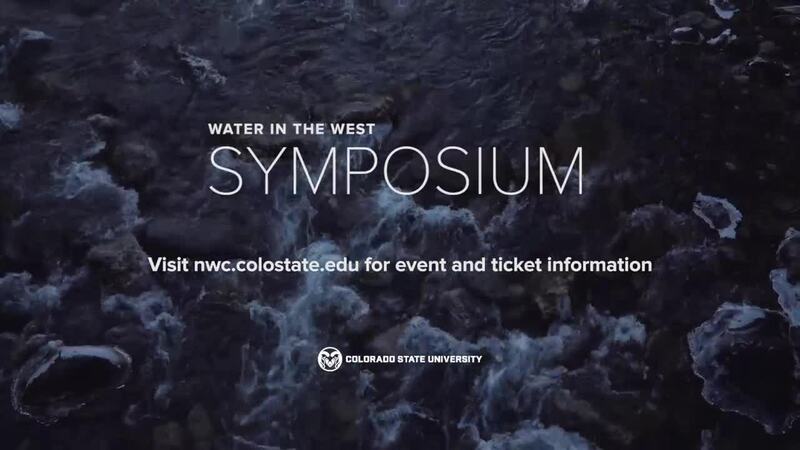 A full list of speakers and additional information on the event can be found at nwc.colostate.edu/water-in-the-west-2019 .